I’ve often wondered what it must be like to live one’s entire life in a small town, surrounded by the same sights and sounds, day after day. And now I realize that my ancestors, living in the crowded and congested tenements of lower Manhattan, shared a parallel existence with those who have done that. “A bell for birth, a bell for marriage, a bell for death.” I had never considered the universality of their experience. 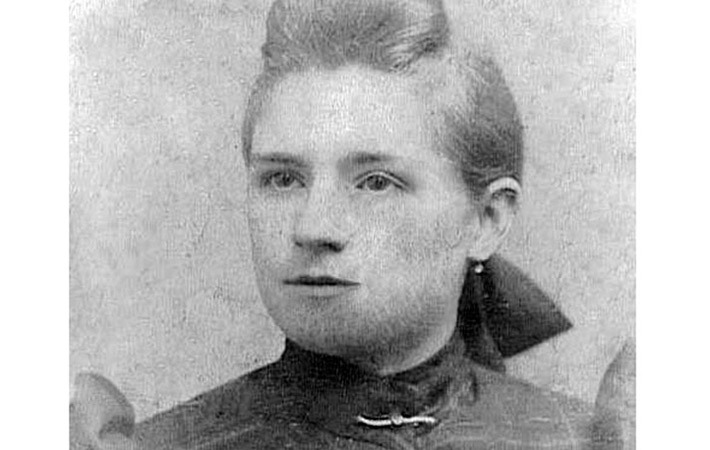 Click here for the article about my great grandmother, Margaret Horrigan, as it recently appeared in Irish Central.